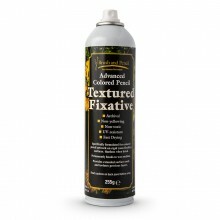 A superior quality UV resistant artists’ satin varnish removable with Artists’ White Spirit or Distilled Turpentine. Non-yellowing. Does not bloom or crack.